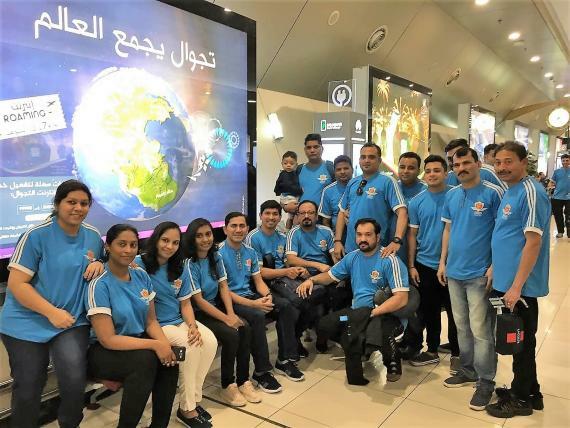 Crown Logistics, who joined UFO in 2014 as representatives in Kuwait, proudly achieved their Sales Target during 2018. 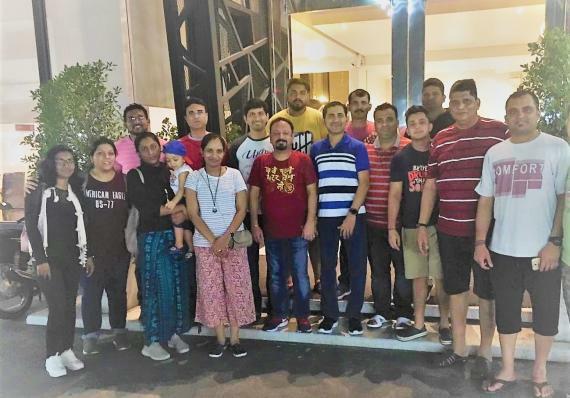 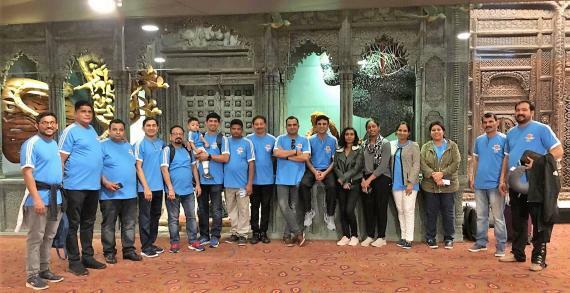 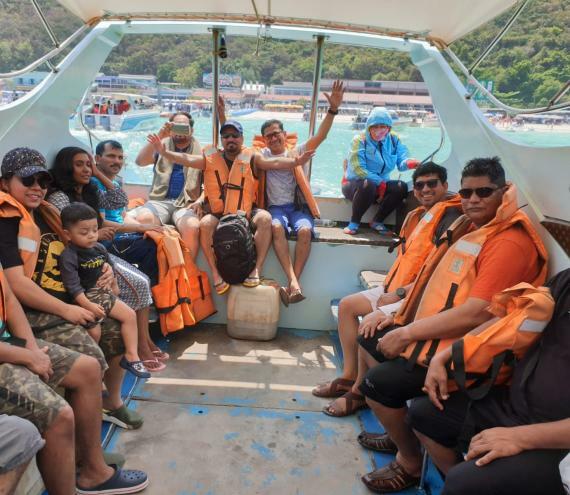 To celebrate, the company took their staff on a Group Tour to Thailand - marking the 4th Group Travel of their staff, partners and management of the company. 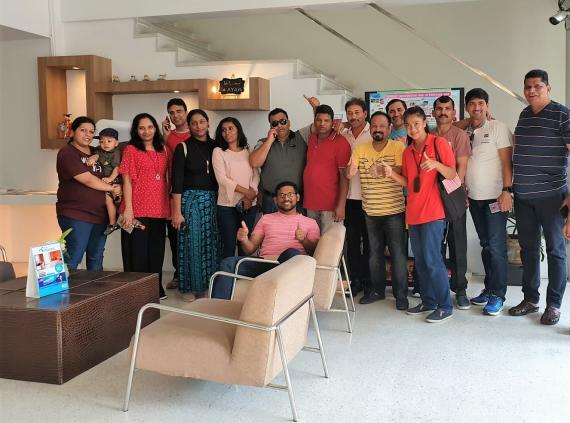 They also completed their 10th Business Anniversary in November 2018 (read more). 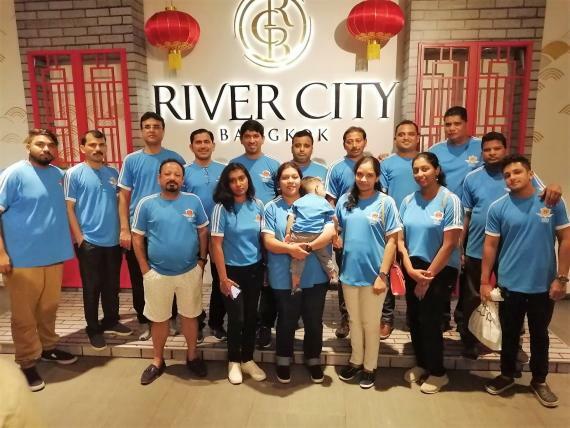 This team building program is an ongoing priority as Crown Logistics vision and mission is to motivate their employees with the satisfaction to perform excellently.